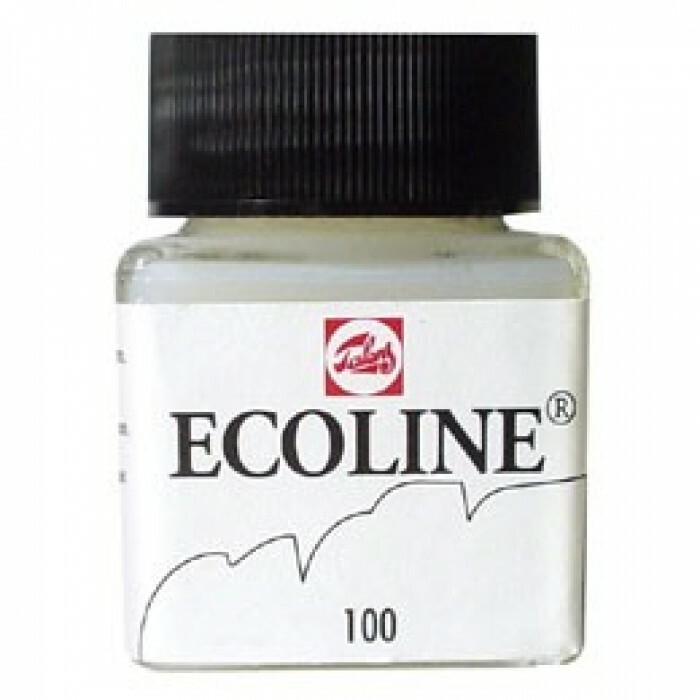 Liquid watercolours available in wide range of colours. It is ready to use. Fantastic for creating colourful splashes! 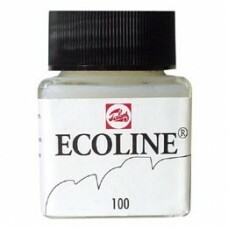 Ecoline dries within minutes. White colour is the only one, which should be shaken before use.